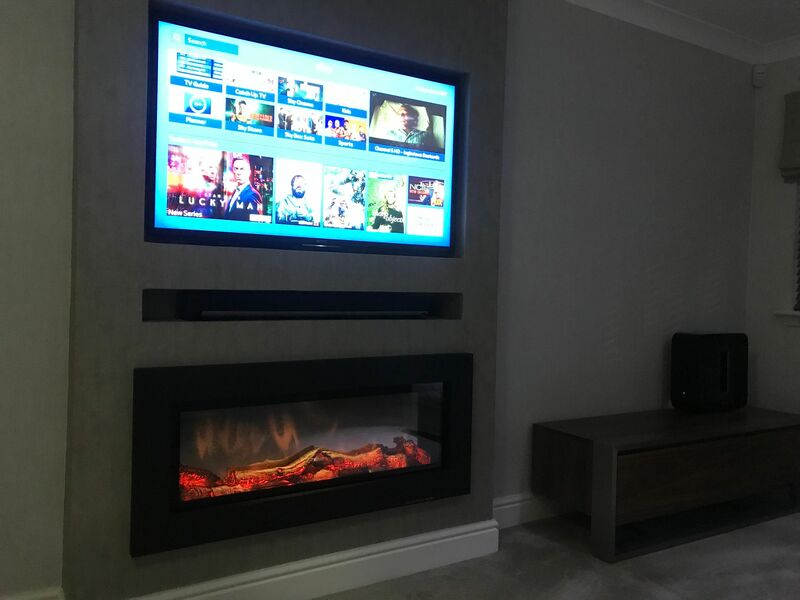 Looking to enhance your living space? 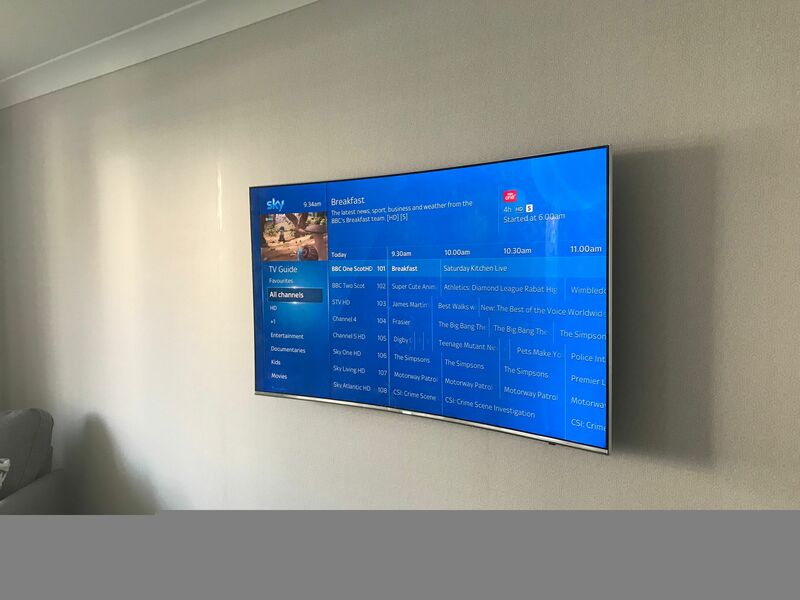 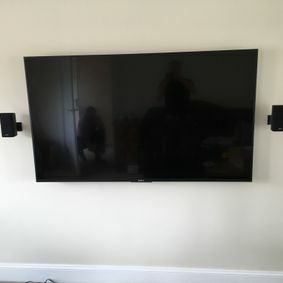 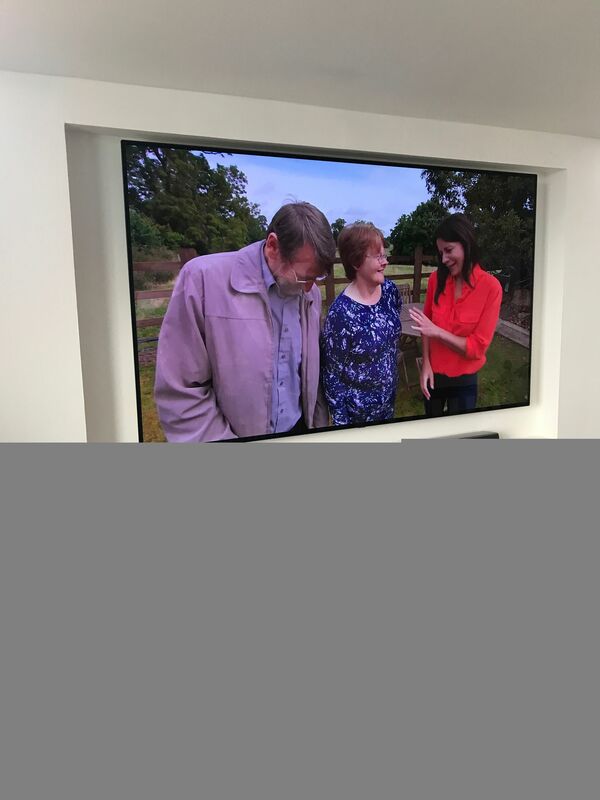 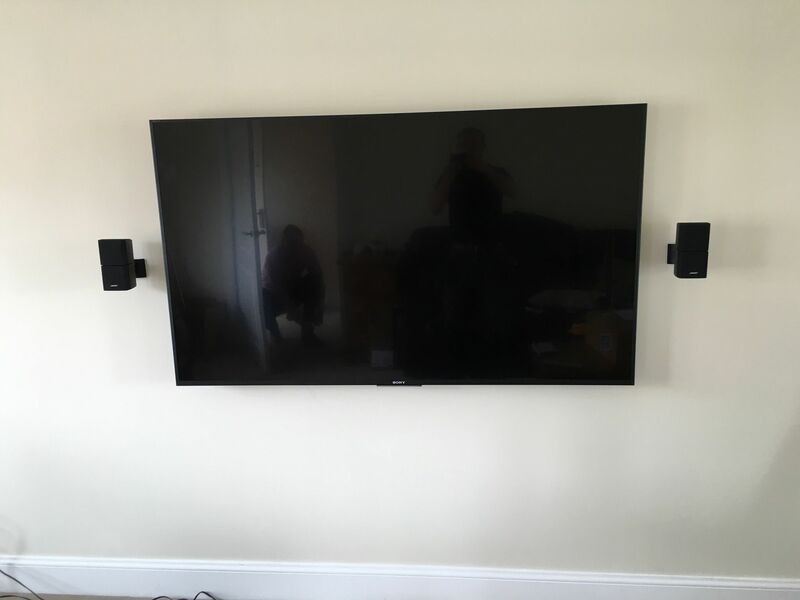 We specialise in TV wall mount installations across Glasgow. 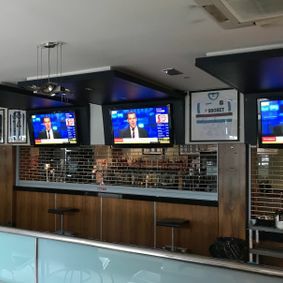 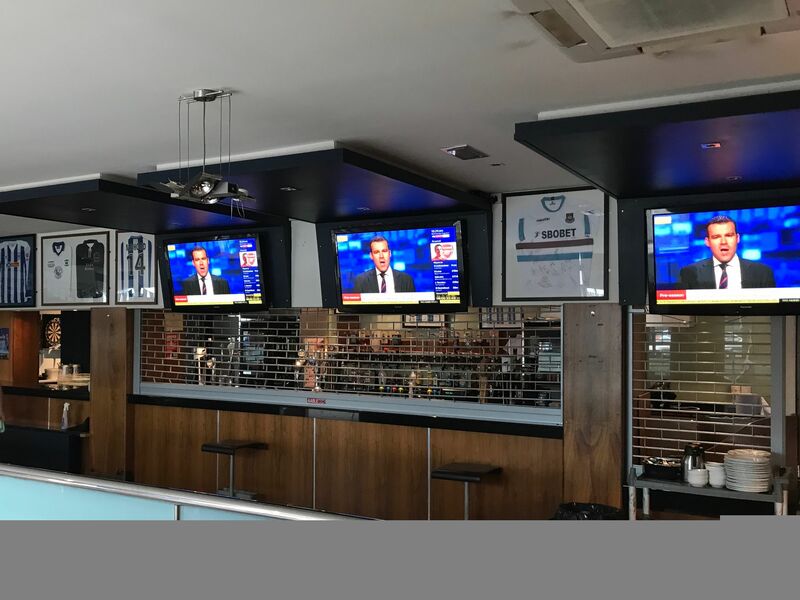 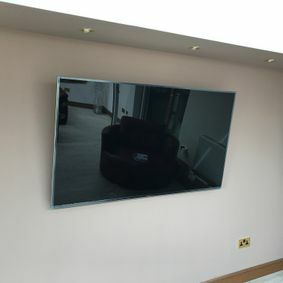 We offer a professional service, backed up by the fact we install screens for two leading British electrical retailers. 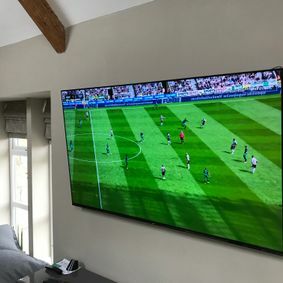 Securing your TV to any wall, any size of screen. 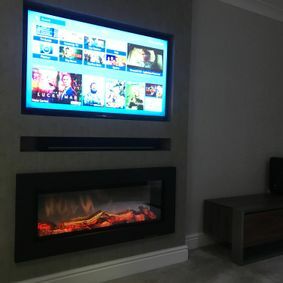 We use the best quality products, supplying Vesa approved brackets and certified cables. 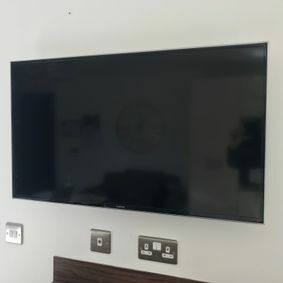 We take pride in each and every job, embedding cables into the wall. 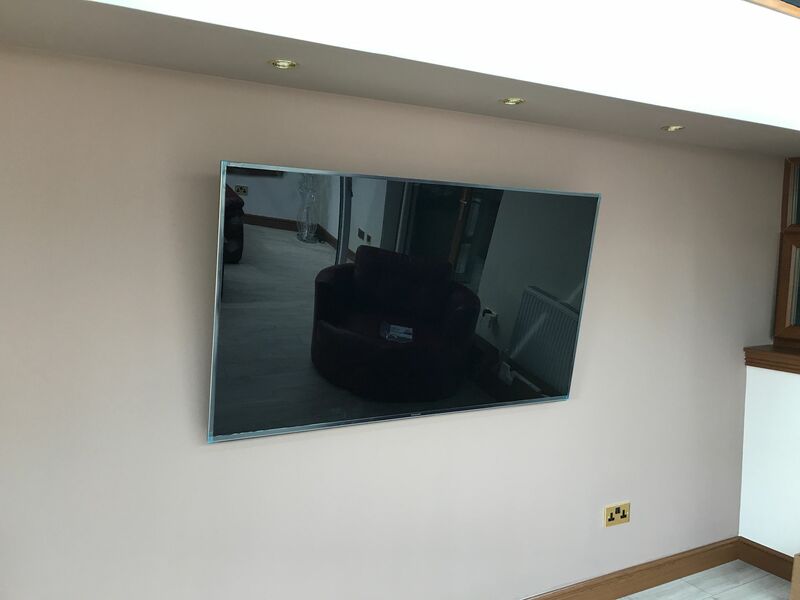 we can even offer a bespoke service, running all equipment via CAT cabling from a cupboard space. 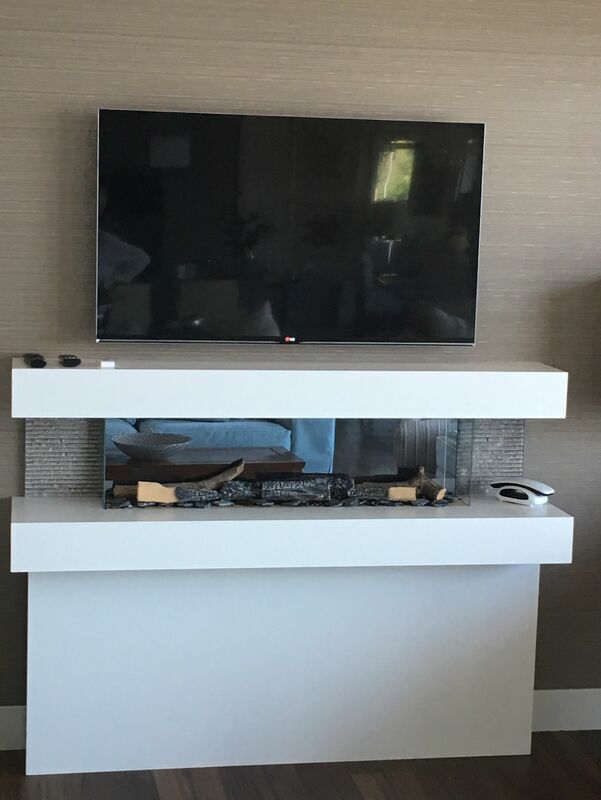 We spend time consulting our customers to ensure we provide the best job possible. 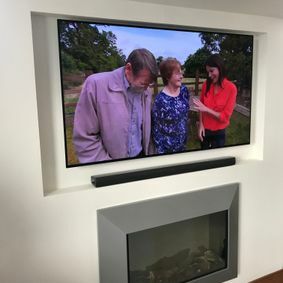 The most common TV wall mount option is the full cable concealment wall mount, where no wires are visible at all. 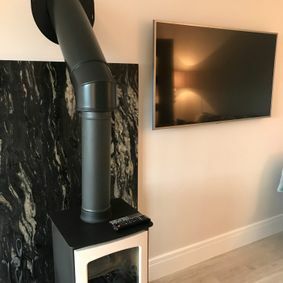 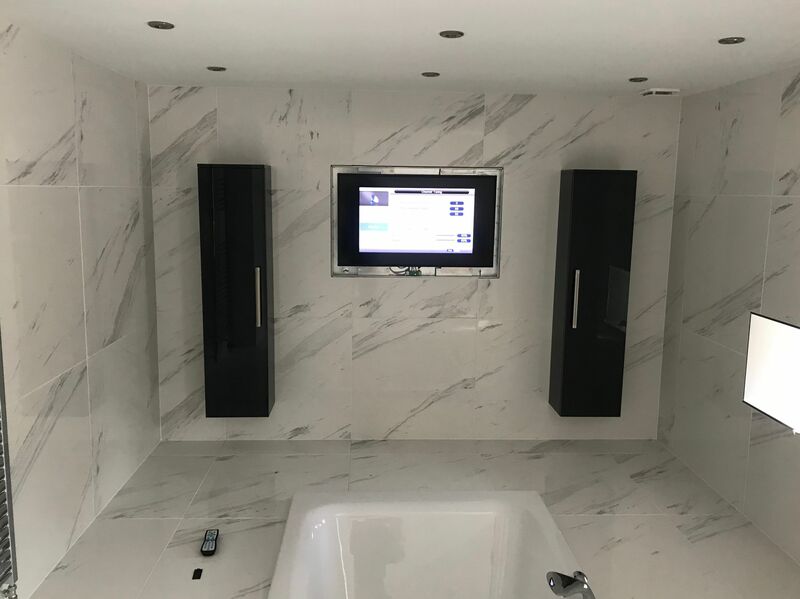 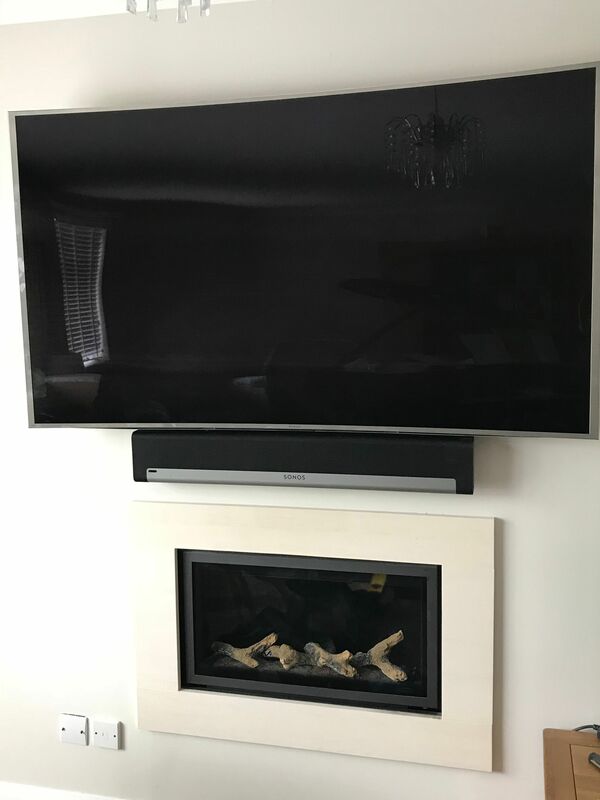 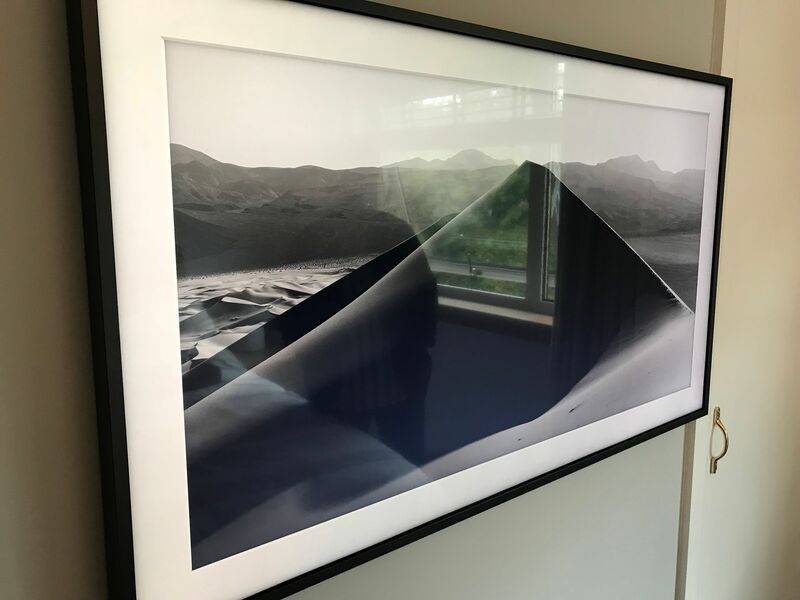 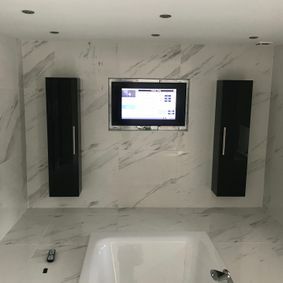 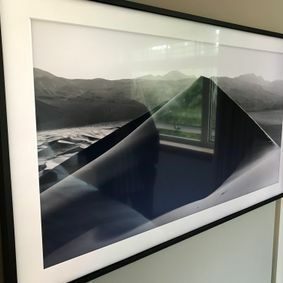 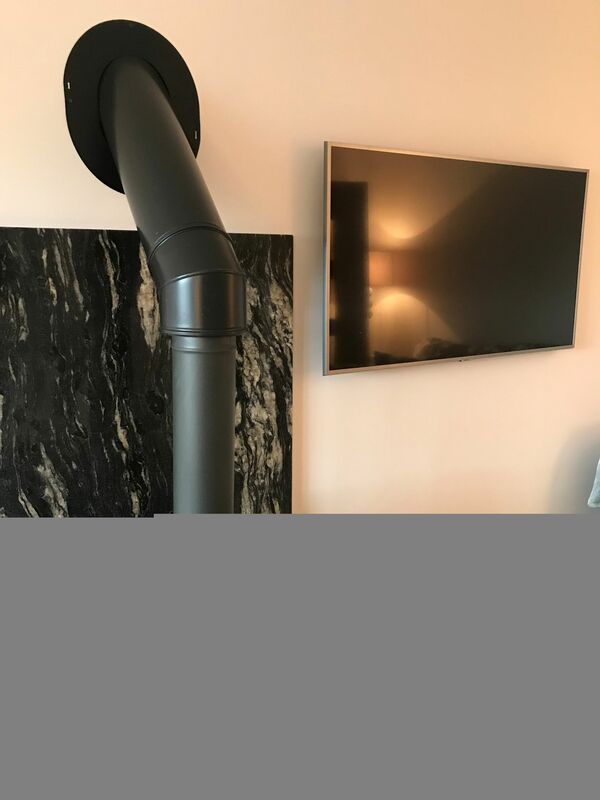 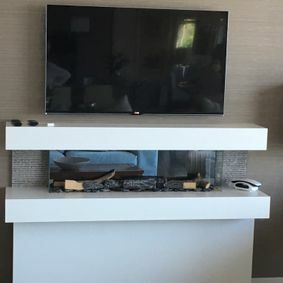 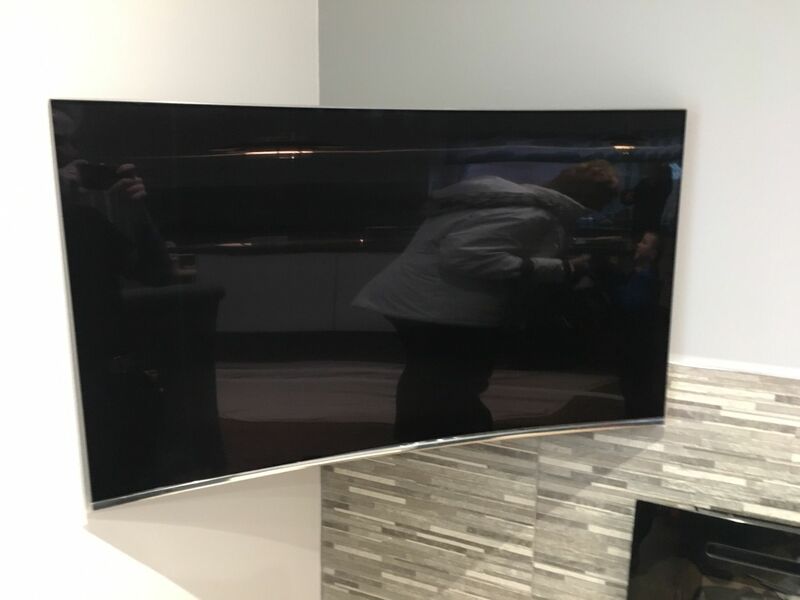 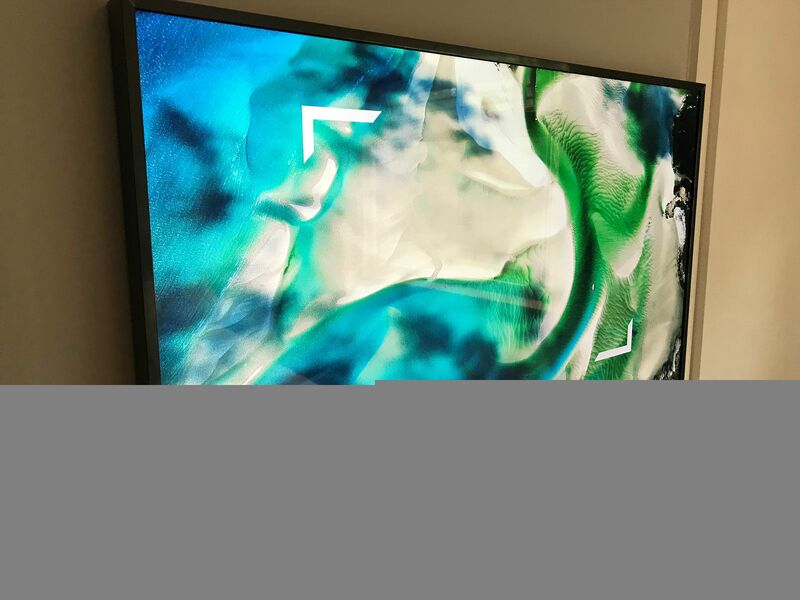 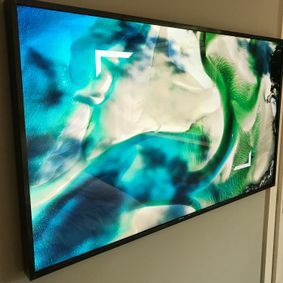 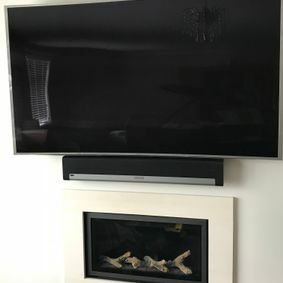 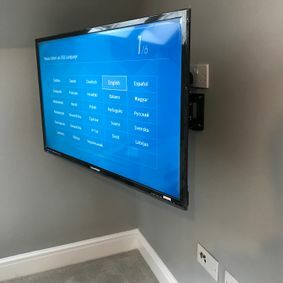 Our gallery page contains many images of this type of wall mount installed in houses where the TV is the focal point of the room. 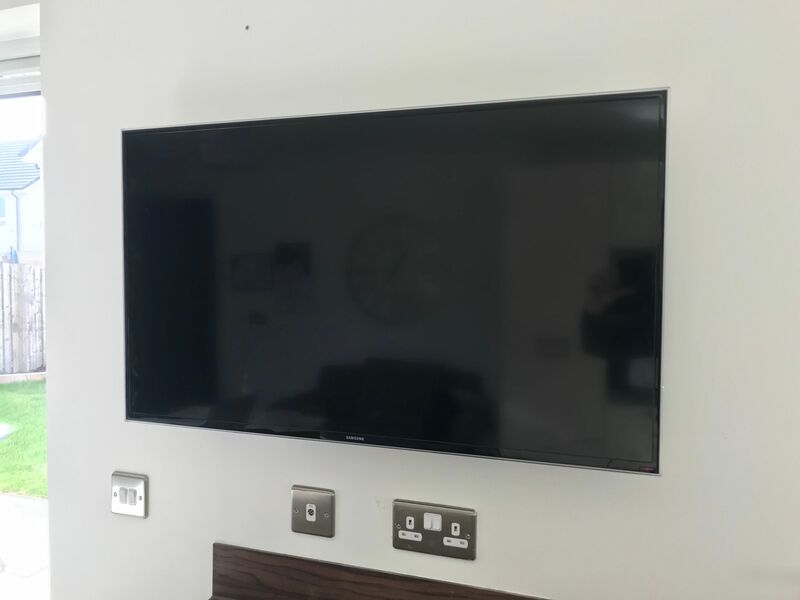 We can offer cables encased in trunking as an alternative way of hiding cables. 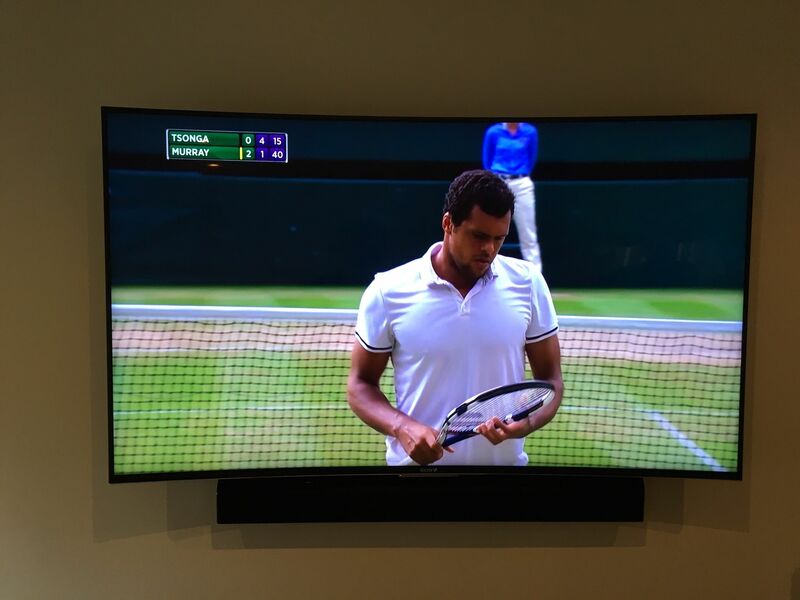 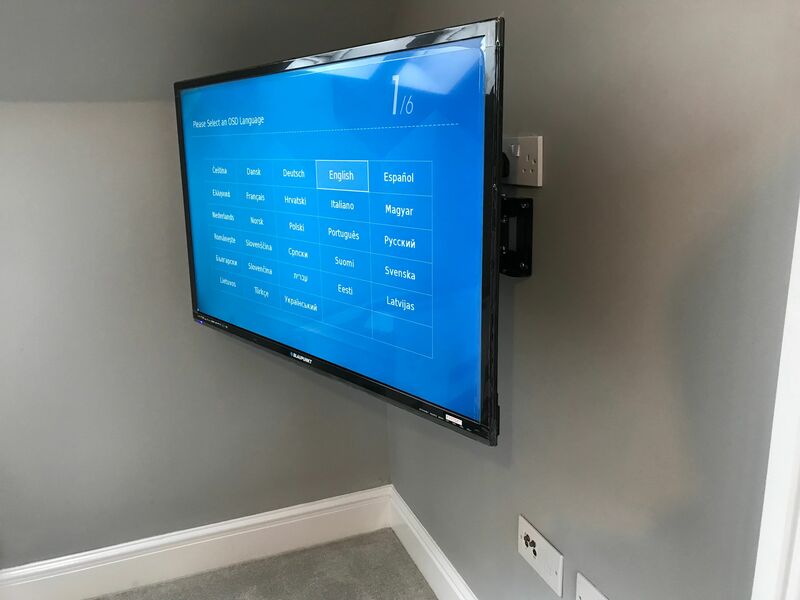 We also provide electrical points behind the wall mounted TV - this ensures complete concealment of cables. 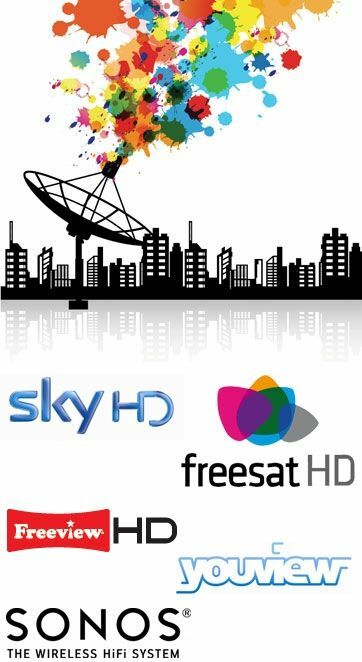 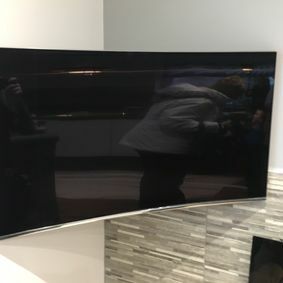 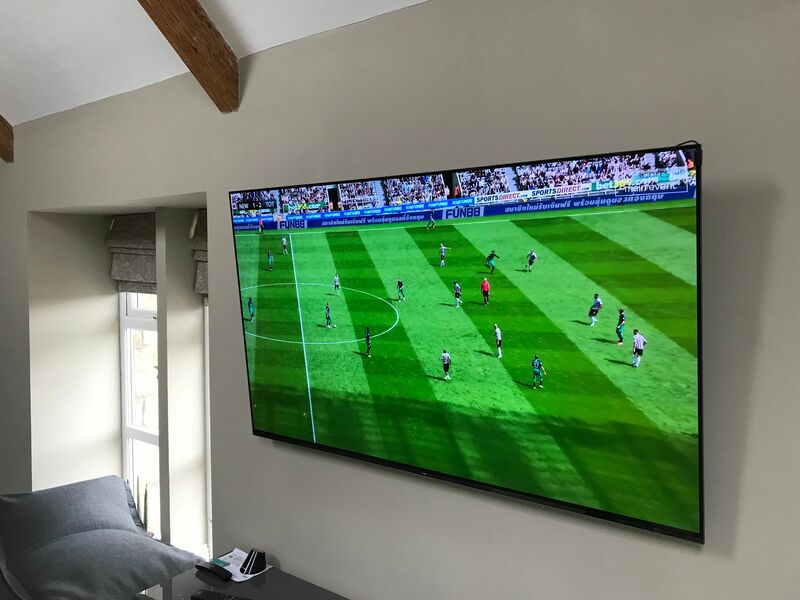 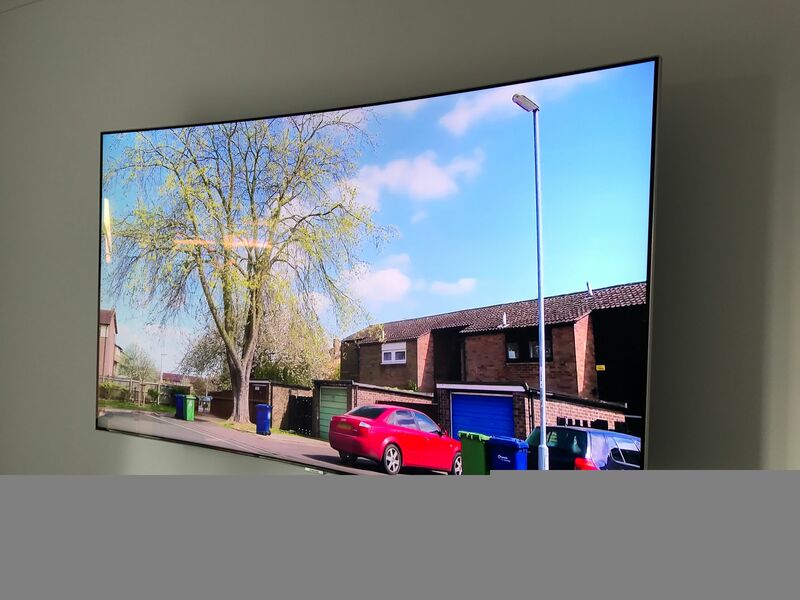 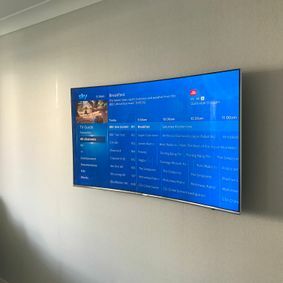 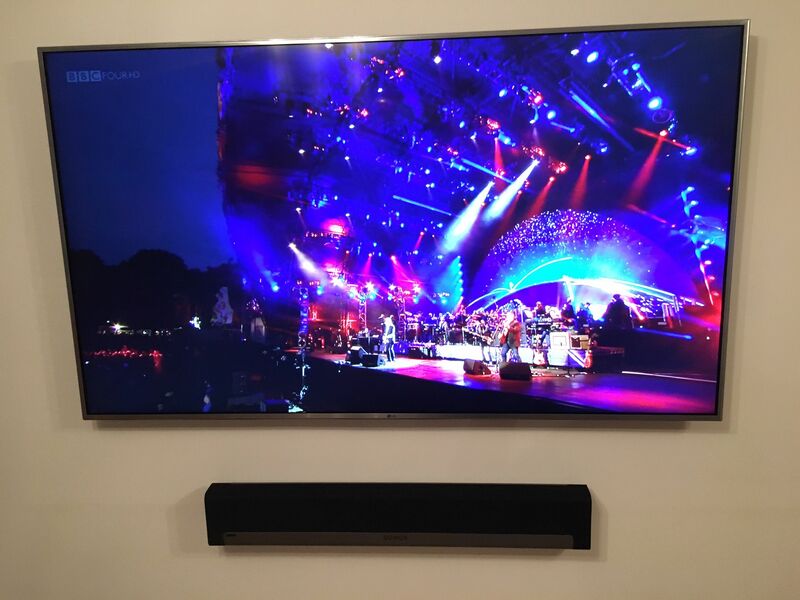 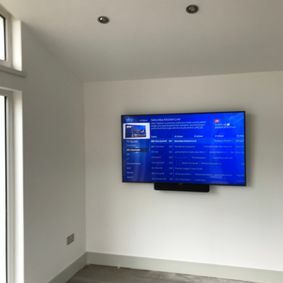 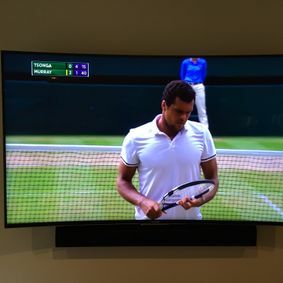 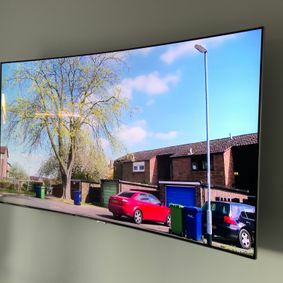 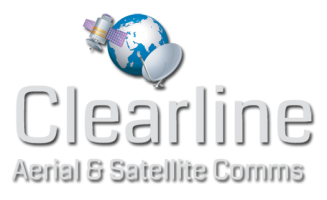 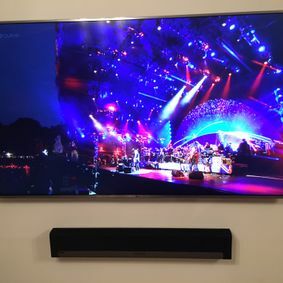 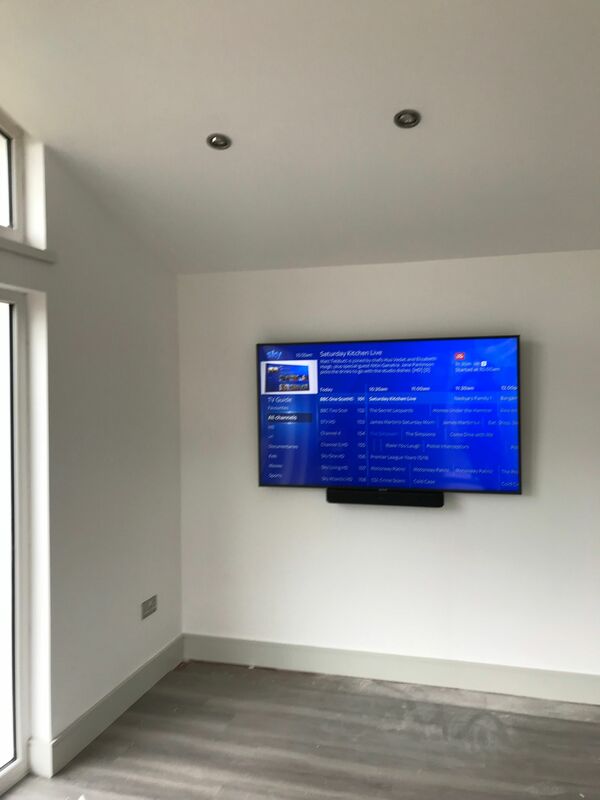 In addition, we can supply and fit network / data points, if required, for your new TV or surround sound equipment requiring a connection to your home network.